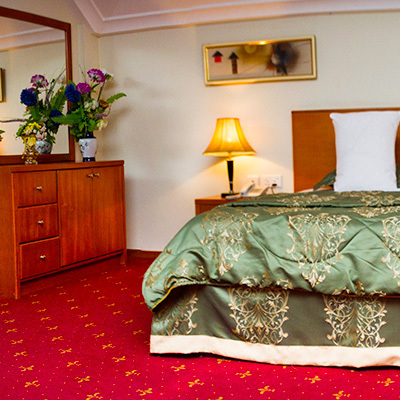 We have the best bedroom suites for your comfort. 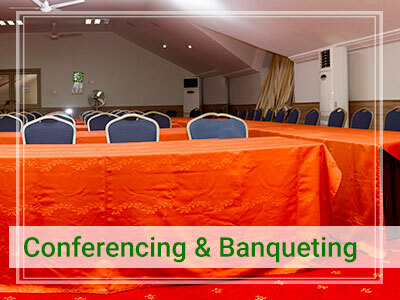 We have a serene and secluded environment which is ideal for leisure and business travelers. 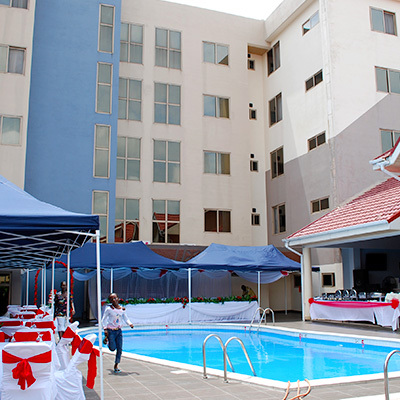 With this unique atmosphere, Noda Hotel has is a cut above other hotels in Kumasi. This is advantaged to be located along the Accra – Kumasi highway. 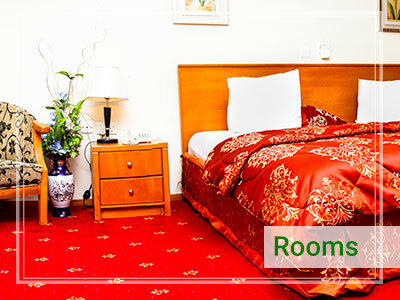 It is 15minutes drive from the Kumasi Airport. 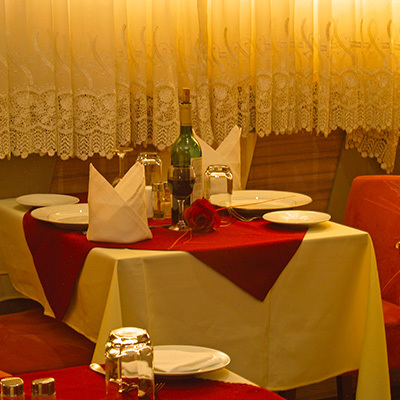 With our excellent facilities coupled with our friendly staff, we ensure to give “SERVICE NEXT TO NONE” to our guests. 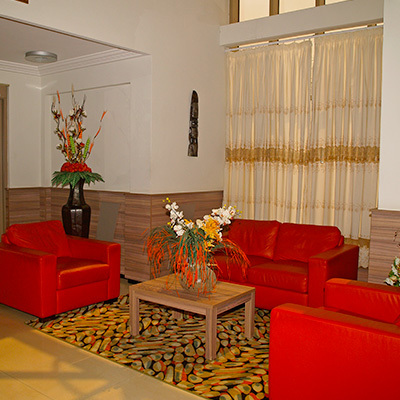 Noda Hotel by itself, is your second home in Ashanti Region. Our aim together with our staff and guests is to create a warm, carefree and relaxing family atmosphere from the moment you arrive – together with a more personal touch!. Our belief is that each and everyone of our guests is individual, therefore we are always ready to listen to your needs and requirements to ensure that your stay with us is not only enjoyable, but meets with all of your expectations. The staff were very polite and welcoming towards my husband and I. The food was fresh and very appealing. The food was just delicious! Our room was very clean and comfortable. The room was gorgeous.The perfect place to spend your honeymoon at. My husband and I share some special memories at this establishment. 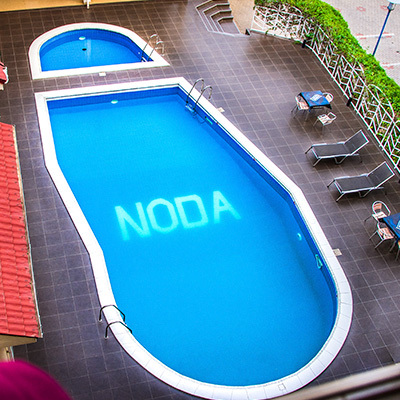 I encourage everyone to spend some beautiful life experiences at the Noda Hotel. I was in Ghana for some business visit for some part of June of 2016. During the period, I stayed in Accra, Tamale and Kumasi and was constantly checked into funny hotels. 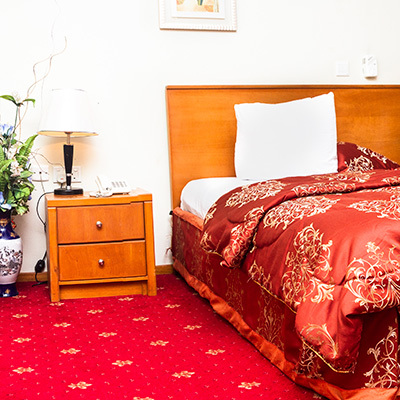 Coming to Noda Hotel was the best thing that happened during my entire period of stay in Ghana, the hotel was clean and had sparkling white sheets and cosy bed … what I had needed that whole time. 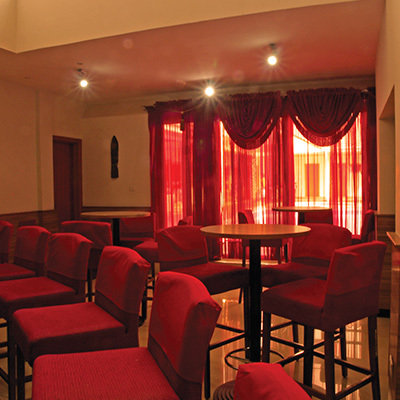 I loved the hotel, its ambience and services. 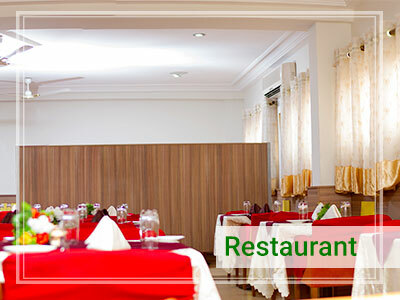 If you ever drop by Kumasi, Noda Hotel should be your first hotel of choice … La Meilleure! I enjoyed every bit of my visit with such a friendly staff who made me feel at home. Wireless Internet speed was fantastic.